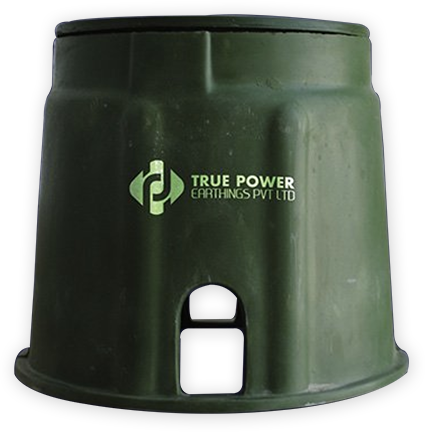 Earth Pit Cover Manfacturer – True Power Earthings Pvt. Ltd.
As True Power have innovative team in which seek customers need time to time. In one of our research we noticed that customers are facing lots of issue during fixing of earthing chamber because usually earthing is used in remote areas. 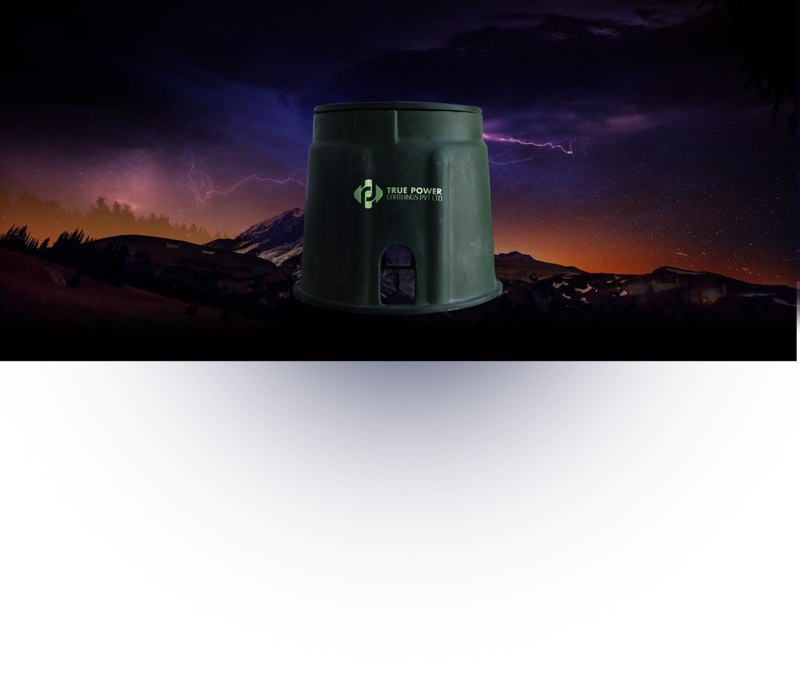 In that area, availability of brick are not easily possible and also conventional earthing chamber was not reliable that’s why we launch Poly Plastic base earthing chamber.